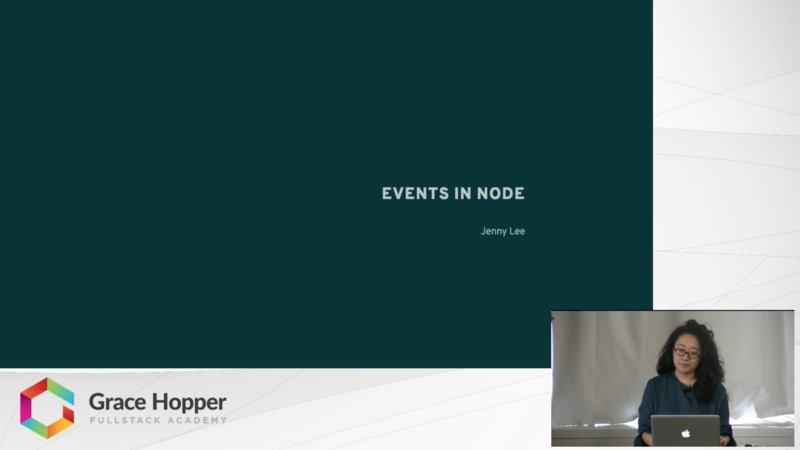 This video gives a glimpse into what events are in Node.js, from custom events created by the Event Emitter constructor to system events that are queued on the event loop. A few examples of how the Event Emitter module is used both inside of Node itself and by developers are provided. The last portion shows a brief application of Events (through socket.io) to provide real-time web analytics.